I live in Bratislava, Slovakia. 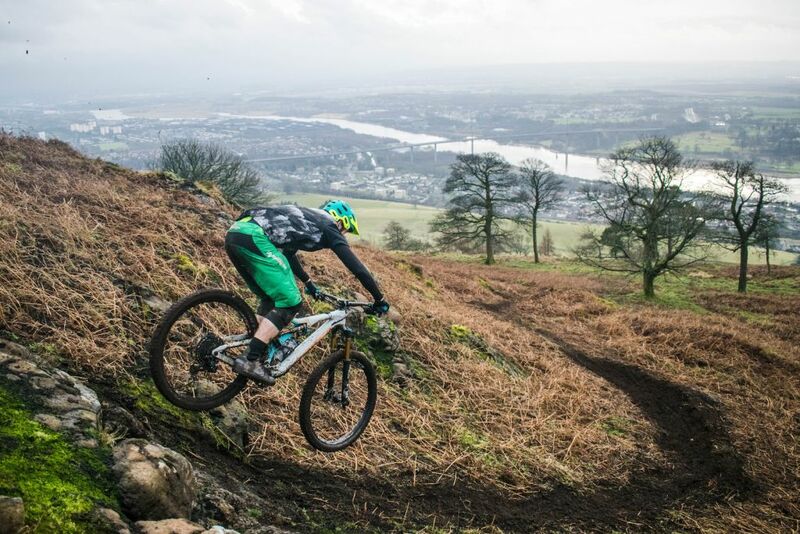 A city surrounded by forests with some nice singletracks and a vibrant mountain biking community. I’m grateful for where I live but when I travel I sometimes find myself dreaming about other places. I wonder if people ride a lot and if there are good trail systems. Eventually, I also think about how much it would cost to live there. So to satisfy my curiosity, I came up with a list. 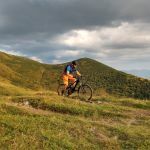 After analyzing over 30 towns and cities, I narrowed it down to 10 towns that have a low cost of living and are great mountain biking destinations. If you are planing to visit a town in Europe or actually move to one, this list could help you figure out where to go! How I came up with the list? I started by looking up towns with good mountain biking trails in the radius of 40 kilometers (25 miles). This gave me a list of about 30 places. I purposefully excluded small villages, since there are plenty of well-known mountain villages like Leogang, that are amazing places to mountian bike. I was intereted in towns and cities with a population of at least 30,000. 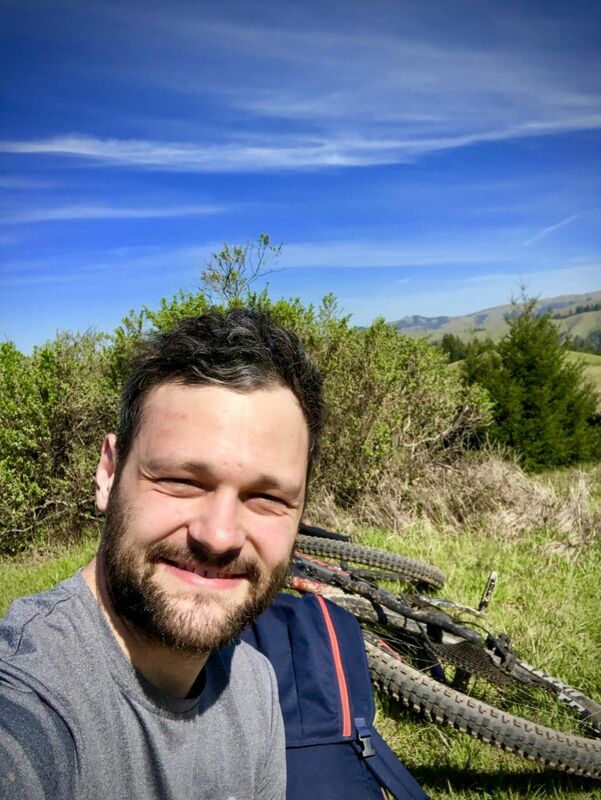 To be as objective as possible, I set up 4 criteria to assess the quality of mountain biking and 3 to asses the cost of living. Once I had all this information, I was able to rank the cities and towns and come up with a final top 10 list. A good place to mountain bike? Trails: the length of trails around towns, this includes trails that are further than the 40-kilometer radius, but are directly accessible by bike from the town center. The trail data was taken from Trailforks and the pollution index is from Numbeo. The seaport town of Savona was once home to Christopher Columbus, so the history chops are on point. But besides this, it’s also the gateway to the Ligurian Alps, and that’s the part I’m most interested in. You can bike 135km on 45 trails and with average temperatures of 19 °C (66 °F), it’s not a bad place to be at. The only downside, it the 5€ price you’ll have to pay for a beer after your ride. 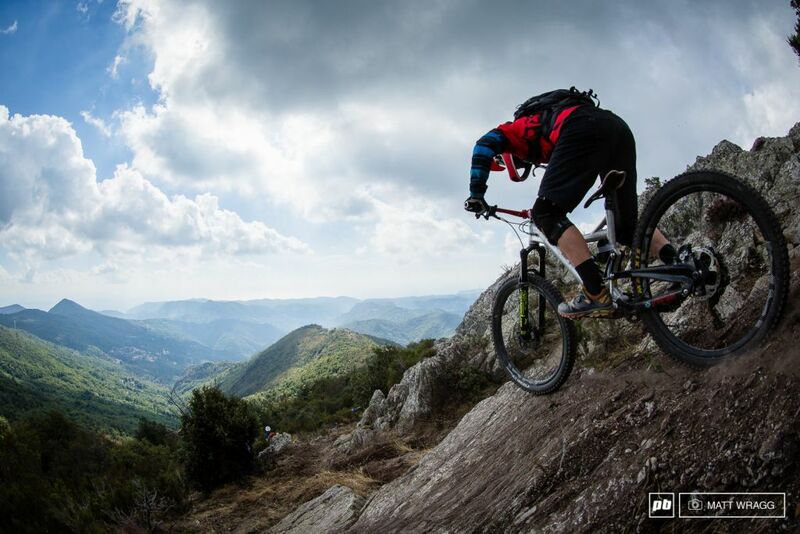 Trento is the opening act to Lago Di Garda, a well-known mountain biking destination. It’s a city of 100K inhabitants and is one of the wealthiest parts of Italy. Besides the ridiculous 969km of trails in the vicinity of the town, it also has 8 bike parks nearby. The capital of the island of Mallorca, this city is surrounded by spectacular nature with some of the best views out there. Palma has a Mediterranean climate, so you can bike most of the year. The best part is that you end your rides by the ocean which is great for a cool down dip. So far, all our towns were in the south of Europe, but the north has lots to offer as well. Orebro is Sweden’s 7th largest city and also home to about 250km of trails. This is not alpine country, so you won’t be able to send it downhill, however with a pollution index at 13.94, it is the cleanest city on our list. 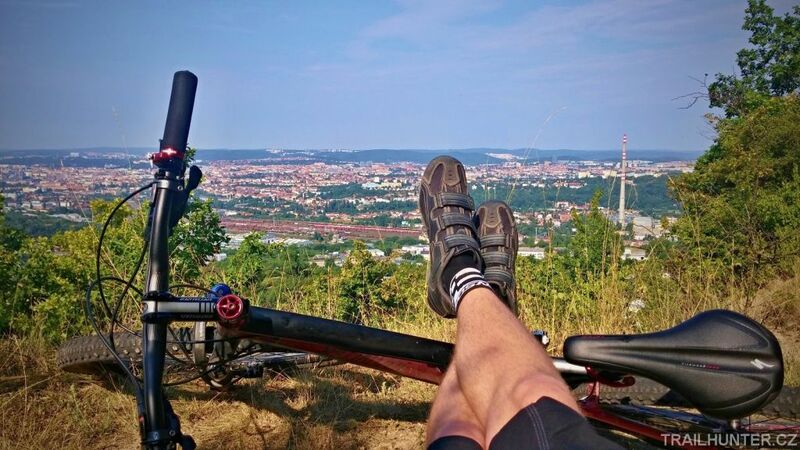 The Polish city of Gdansk is not a typical biking destination, but with its low cost of living and plenty of nature right around the city, it is a good place to live as a mountain biker. There is a strong XC scene organizing the annual XC Gdansk competition. 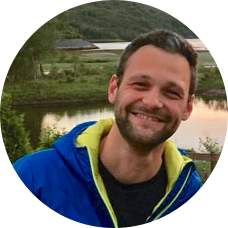 Even though Glasgow is more expensive to live in than Gdansk, it wins on the trail front in a big way and that’s why it takes 5th place on my list. With over 213km of trails around the city, it is a great place to live. The elevation is not massive, with 487m, but it makes this up with its stunning hills, glens, and forests. There’s a strong biking community that maintainse the trails and even organizes meetups. 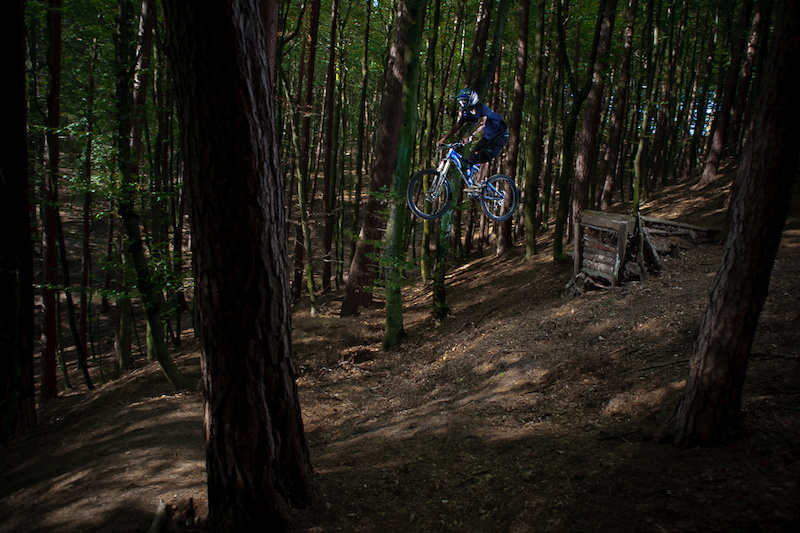 Brno has some amazing trails, including a bike park right next to the city. There’s a well-established biking community building and maintaining trails. As a bonus, you get some of the best beers in the world. Thanks to the university it’s a hip place to live in, with a lot of stuff to do, once you’re done riding. First inhabited some 2800 years ago, Malaga has been around for some time. I can’t say that people back then picked it because it was a great mountain biking spot, but I’m sure glad they did. It has 469 kilometers of trails with epic views and descends all the way to local beaches. Being a Spanish city, the food is on point and so is the wine and nightlife. This one is a hidden gem. Located in the middle of Slovakia, Banska Bystrica is a small historic city that is surrounded by mountains. 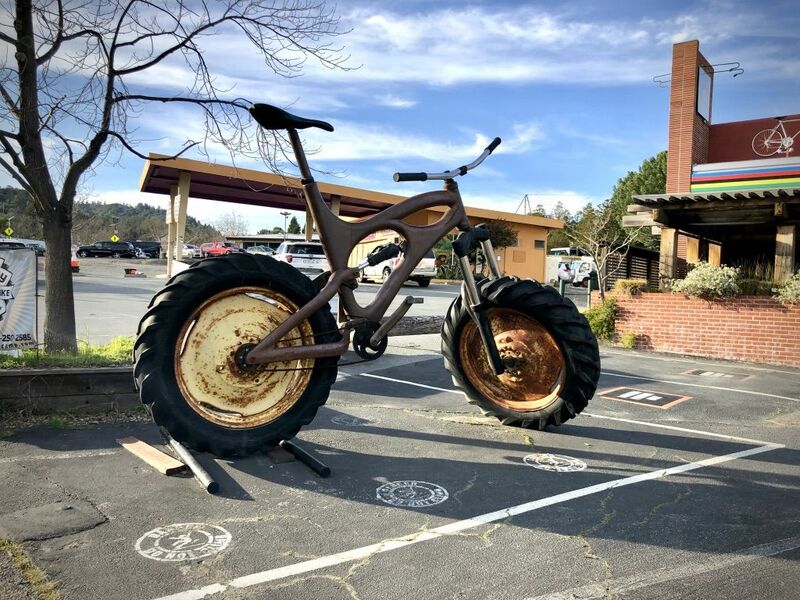 Ideal for mountain biking. This shows, in the number of trails that are in the immediate surrounding of the city. There’s a strong community of bikers associated in the local BBtrails organization. One of their biggest achievements is the complex of Laskomerske singletrails that were built on the basis of century-old ranger trails. The winner of our list is Rijeka. This city is better known as a summer beach destination, but mountain biking in the mountains right above Rijeka is even better than sunbathing all day by the sea. If you’d like to get recommendations from locals, hit up the fan page of the local mountain biking community – Team Rodeo. I wake up at 7 am, eat a quick breakfast, load up the rented car and head out to Fairfax, California. From San Francisco, it is a 30-minute drive. I meet Mark, from Mountain Bike SF in front of the Mountain Bike Hall of Fame. My rented Santa Cruz Hightower C is ready for today’s riding. Mark gives me a map of the Tamarancho trail system, a few quick tips and I set out to meet the trail entrance. I have the bike until 6 pm and I intend to make full use of it. I climb the first meters to get to the trailhead. Climbing through the residential area, I meet a fellow rider heading the same direction. We exchange greetings and he quickly overtakes me climbing up. These locals are no joke. 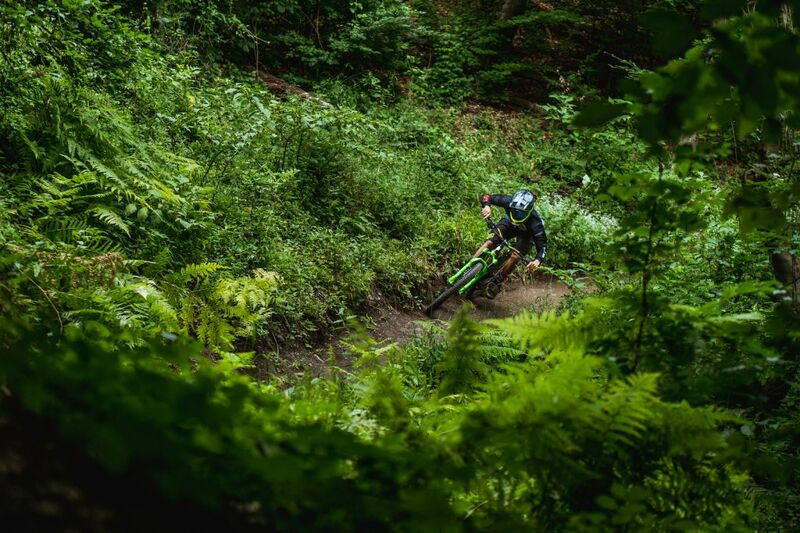 Then, why would they be – with more than 600 kilometers of trails in Marine County and a mountain biking heritage, going back to the very beginning of this sport, mountain biking is running in their blood. 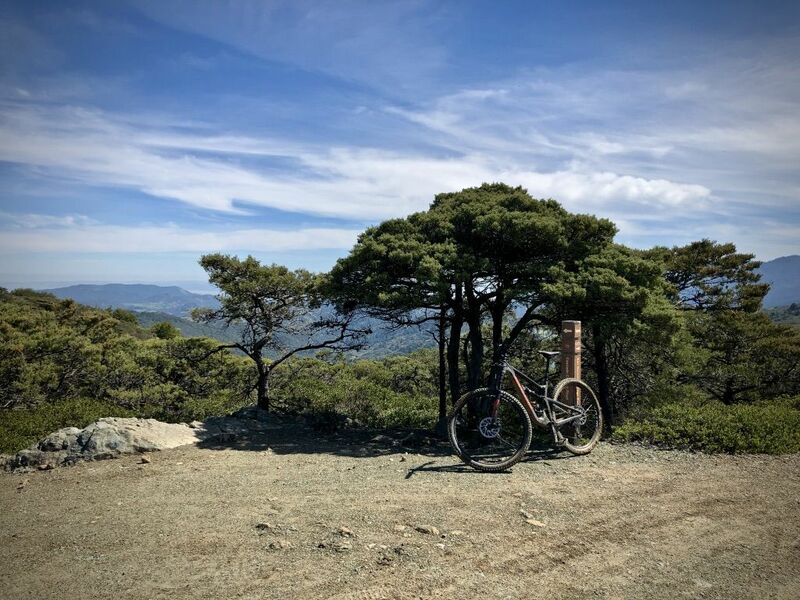 Mount Tamalpais and the surrounding trails in Marine County are widely considered the birthplace of mountain biking. This is where Gary Fisher, Otis Guy, Charlie Kelly, and Joe Breeze rode and raced in the early 1970s using bikes they assembled from junk found in bike shops. It is crazy to think, that 50 years later mountain biking has become so popular around the whole world. I believe it is a place every mountain biker should make a pilgrimage to at some point in their life. I reach the Welcome Kiosk of Camp Tamarancho. An 18 kilometers long trail system maintained by Boy Scouts with about 70% of single tracks. The lowest point is 34 meters and the highest is at 292 meters. I climb the switchback on Alchemist trail and get to the first junction. Here I take a right – the loop is bi-directional, but most people do it clockwise heading up Goldman Trail. The climb is pretty steep but I’m enjoying the Hightower’s versatility. I’m quickly falling in love with it. 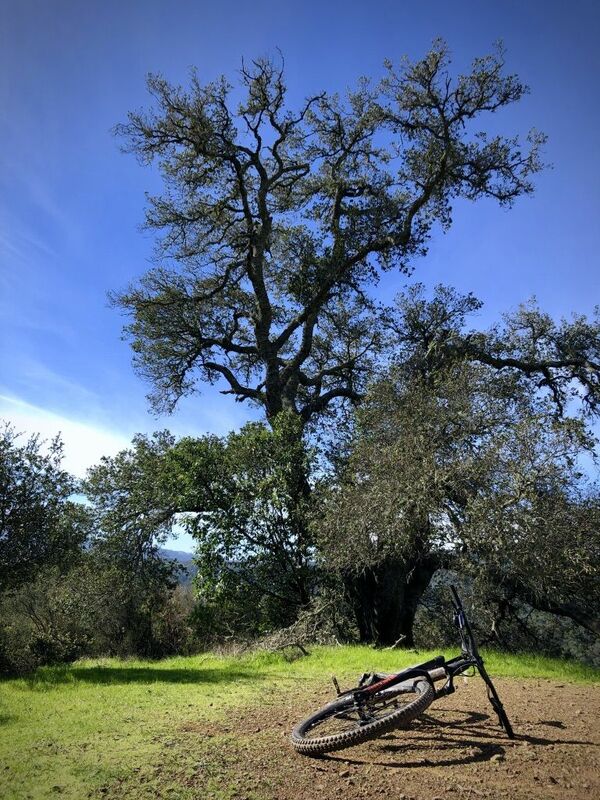 Despite being a 29er, it is very nimble in the switchbacks and has a great balance allowing me to maneuver the more technical climb through roots and rock gardens that are out here. I’ve reached the Wagonwheel Trail by now and I do a quick descent through the darkness of Redwood filled woods. I stop to take in these majestic trees. 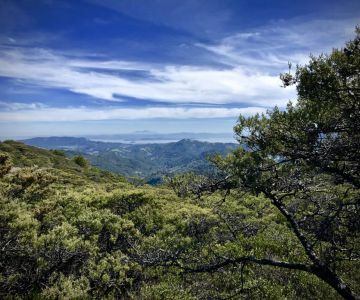 I’m climbing up to Mount Tamalpais (locally referred to as Mt. Tam). More rock gardens await, but the view starts to open up. 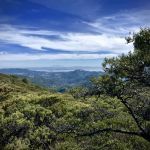 The countryside varies from thick woods to green open spaces with views all the way to the Richmond–San Rafael Bridge. Atop Mt. Tam, I take a small break, eating a Clif Bar (also a local brand from Emeryville). The sun is now high and I enjoy the warmth, after a rainy week. Rain has made some of the root sections especially challenging knocking me down a couple of times already. I pack up and continue down the B-17 Trail. 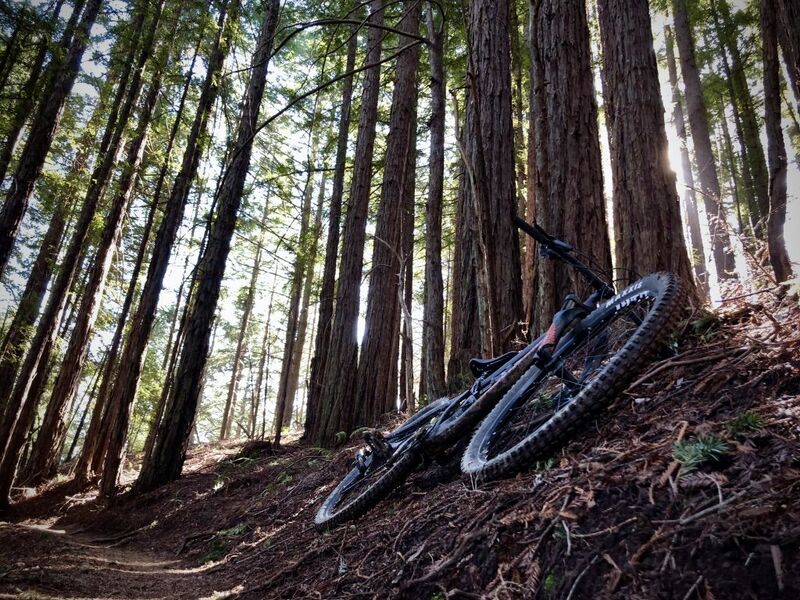 The decent takes me into a dark redwood forest through which curls a narrow single track. My wide handlebars are barely letting me pass through unobstructed. The trail crosses a few creeks and starts climbing up again. I reach an intersection. Here you can take the trail extension which leads to the Flow Trail section – the cherry on top of the pie. It’s fun but short. I get to the bottom and climb back up to the intersection, there’s a nice loop that lets you take as many runs on the flow trail as your heart (and legs) can handle. However, I’ve got a different plan in mind. Once back up, I take a left and start climbing up steeply. 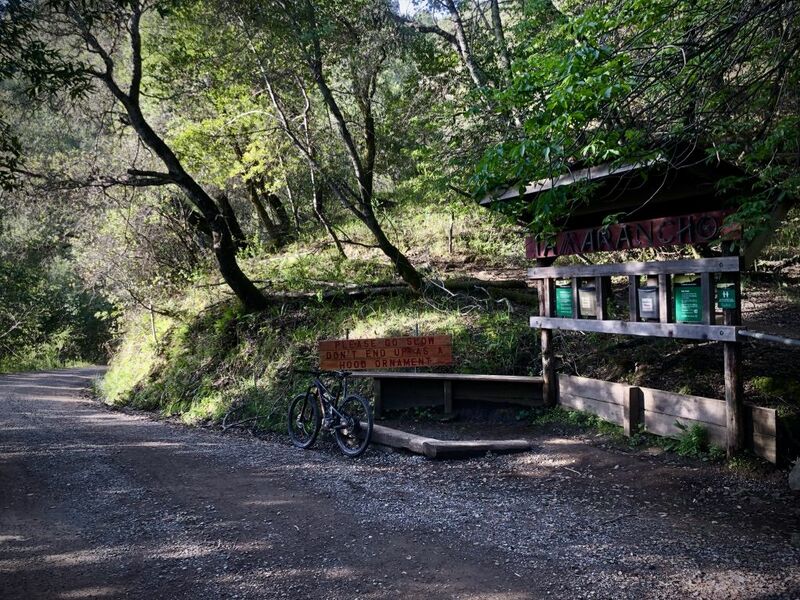 This fire road connects to the Pine Mountain Road that leads to my next destination – Repack DH. I’ve read about this place when first researching biking around San Francisco. The downhill that started it all. 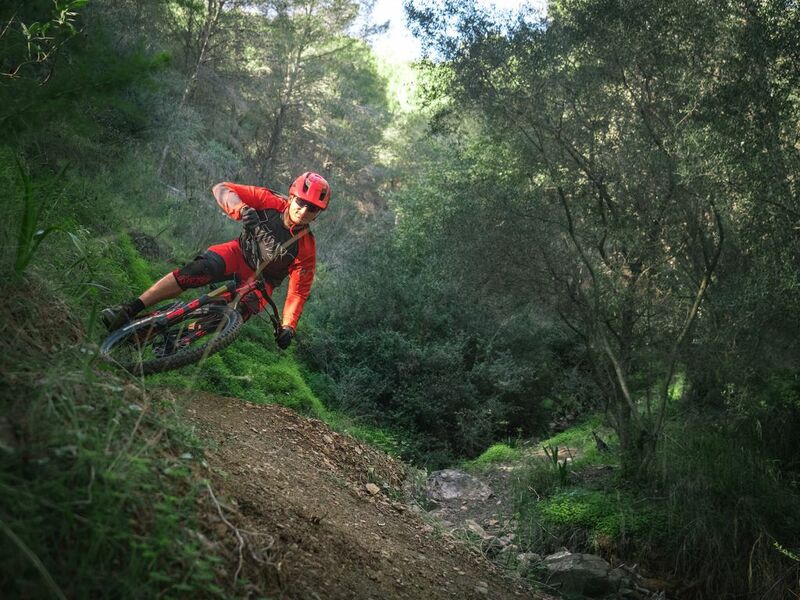 I thought it would be an epic flow trail, with nicely packed berms. Nope. It’s a 3 km long fire road. You heard that right. A wide fire road. I soon realize, that its magic is not in the ride itself, but the stories it carries. It all started in the early ’70s when a few friends discovered this road and decided to race it down on ‘40s ballooners. The bikes had hub coaster breaks that would get so hot on the downhill that all the grease would vaporize and they would need to re-grease, or “repack” the hub after a few rides. 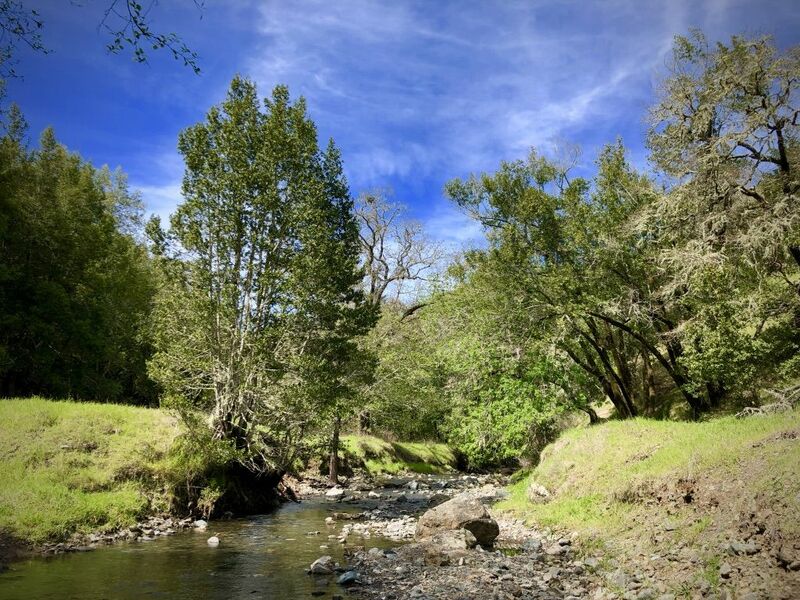 The trail gained in popularity around the county and soon, two locals, Fred Wolf, and Charlie Kelly decided to organize a race, baring the same name. Their friend Gerry Fisher soon joined and to this day, holds the record at 4:22. After each race, they would talk about their rides, and about their bikes. 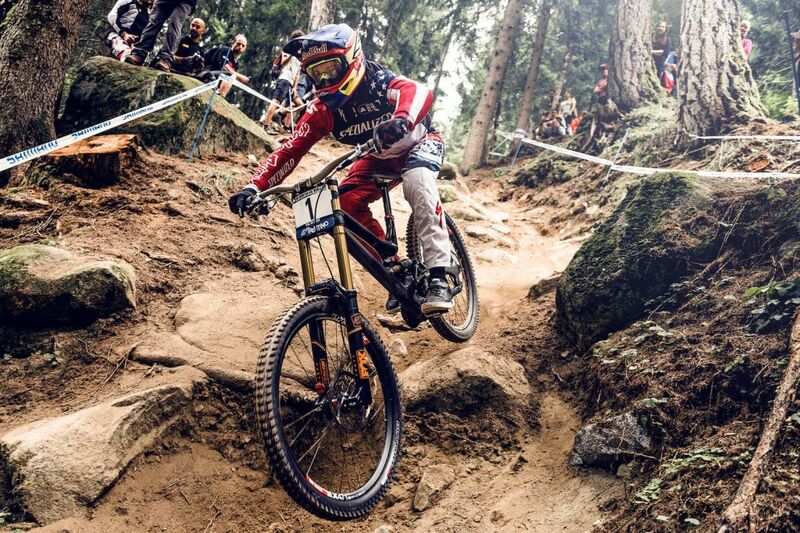 Soon enough, mountain biking as a sport was born. I think about all this as I race down the gravel road and struggle with sharp turns. The bay opens up and I pause to appreciate it all. The place, the spirit, the sport. 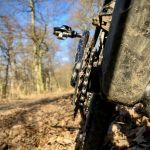 The downhill ends with a triple creek crossing, that is going to get your shoes wet, no matter how hard you try – a good way to cool down after this epic ride. Right after the last creek, I reenter Fairfax and realize I no longer feel the Clif bar in my stomach, but rather a large void. I look for a place to stop for lunch. Right next to the museum is Split Rock Tap & Wheel – a bike shop, restaurant and beer place, that lets me park my bike inside. I order a Chicken Katsu sandwich and a Bo Pils and start writing down my observations for further reference. Maybe it’s the beer, maybe it’s the people at Split Rock, maybe it’s the ride I just finished, but I’m genuinely starting to love this place. I finish my lunch and look at the clock. It’s 2 pm. I still have 4 hours. I could go to the museum, or I could go ride some more. I’ll go to the museum when I’m grey and old. Off to the trail. 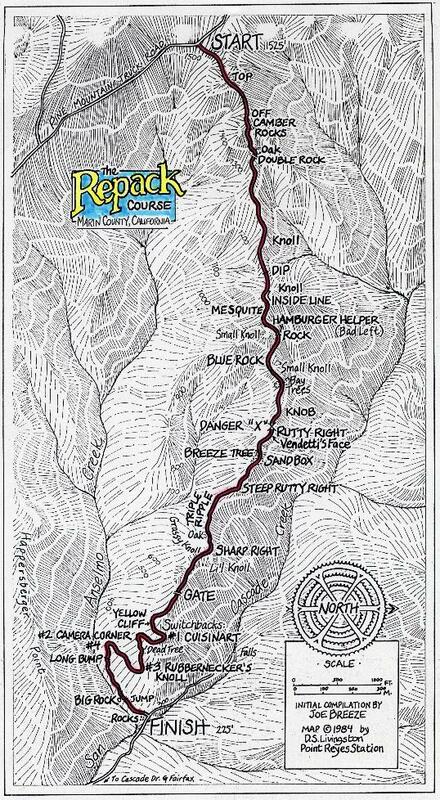 My plan is to try the Porcupine trail, about 3 kilometers outside of Fairfax. I reach the trailhead and start climbing – this is a steep one. I reach a leveled section in the middle of the climb and decide to stop and enjoy being surrounded by nature. I find a nice spot and lay down. It was so nice, I fell asleep. I’m woken up by a fellow rider, sending it down the trail. Better go, I’ve been here for about 30 minutes. As I make my way to the top, I find out that Porcupine trail is closed, due to floods. I take a peek at the map and realize I can connect back to the Tamarancho trail easily. I rejoin it right before the flow trail bit and get shredding a second time today. As I’m crossing the Broken Dam Bridge I look up and see cowbells suspended over my head. I reach up with my right hand and ring the last 3. This kind of stuff just puts a smile on my face. It’s 5:00 in the afternoon and I need to hurry back to Fairfax to meet up with Mark and return my bike. I speed up, down Broken Dam Trail and take in the last moments of this fabulous day. If you are staying in or around San Francisco, Fairfax is 30 minutes by car. You can rent a bike in San Francisco, but I would stay away from these, as they are really meant more for city exploration and their mountain bikes looked out of shape. 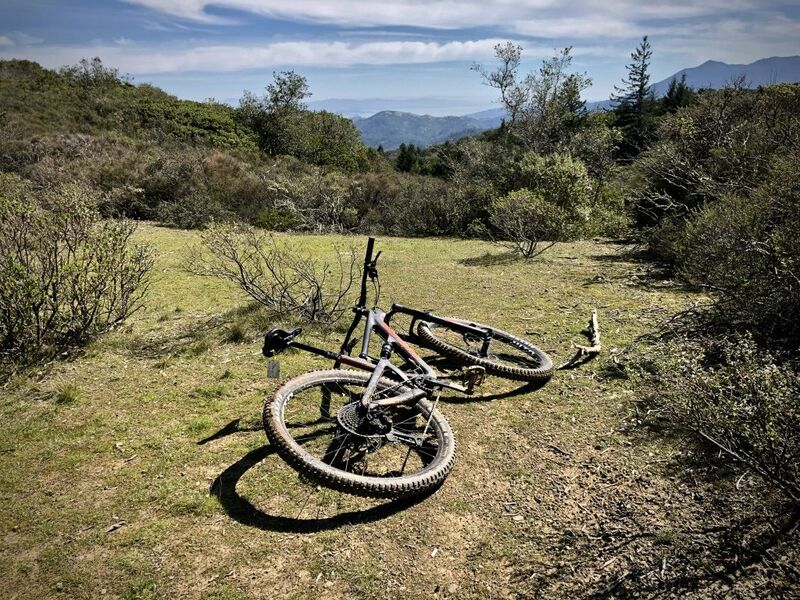 After a quick Google search, I found Mountain Bike SF – a service that is located right in Fairfax and offers Santa Cruz and Specialized mountain bikes (both hardtail and full suspension). My experience has been flawless, I’ve put the reservation just a day before coming out. The bike I wanted, a Santa Cruz Bronson was already taken, but Mark messaged me and hooked me up with their Hightower C. The bike was in great condition – no squeaky noises, drivetrain ran spot on, tires were almost brand new. You get a helmet and a toolkit with every rental as well. This needs a sunshine and a crime index. Glasgow for example is constantly raining and you won’t be able to keep your bike for long. Yeah, this is a good point, who wants to bike in the rain and then have their bike nicked when they finally warm up in a pub 🙂 Thanks for the feedback, I’ll add it when I revisit this list next year.